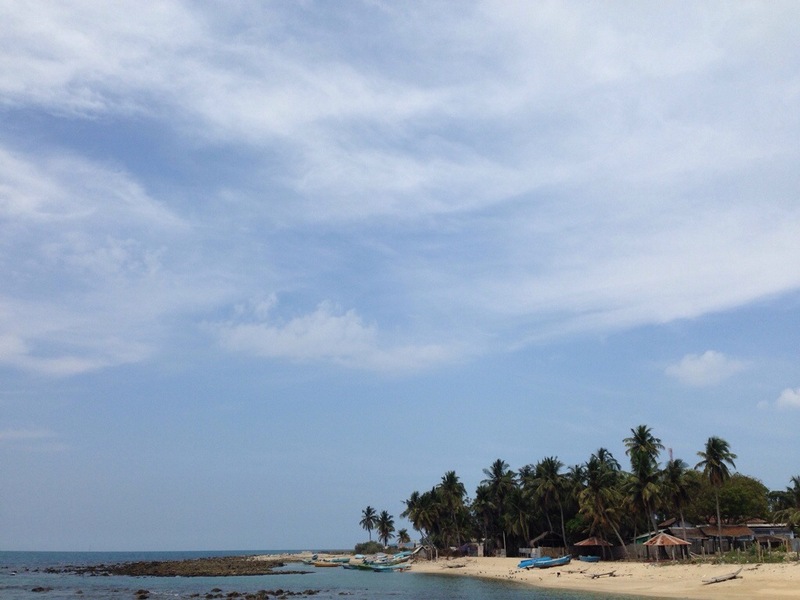 Jaffna (Yalpanam in Tamil) and it’s penninsula has for a long time been a major centre for Sri Lankan Tamils and their culture and while my Tamil isn’t great, it was partly to see how I could get by that brought me here. Now, the city was also at the centre of much of the fighting during the recently ended civil war and as David Cameron found out on his recent trip, much remains to be settled from those years. 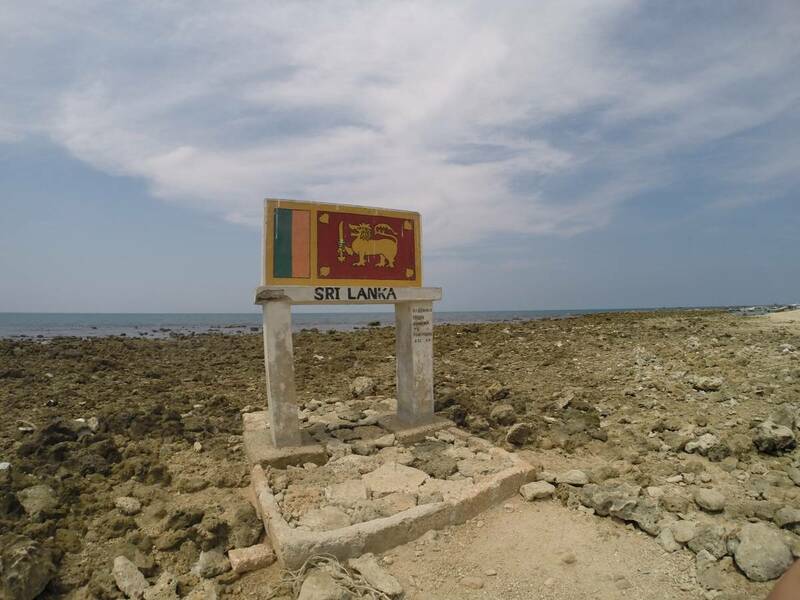 Sri Lanka’s Northernmost point – near Point Pedro. Of course, while there has been much rebuilding and redevelopment around the city and penninsula of late, but you still get an easy-going, relaxed, by-the-seaside vibe here – so yep, Jaffa was worth the visit, but probably better done without the ‘flu. 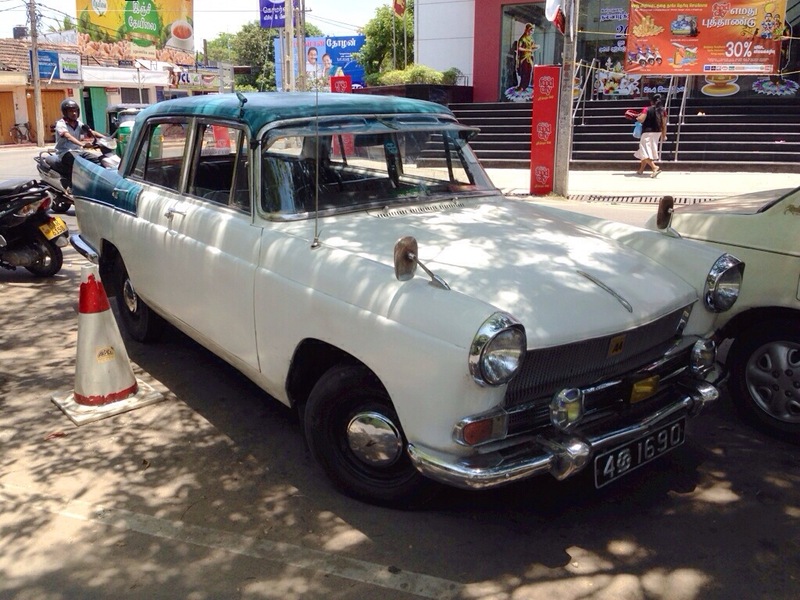 This entry was posted in Uncategorized and tagged Jaffna, Sri Lanka, Yalpanam on May 5, 2014 by jp1100001.